Ancient Gurus & Rishis have known the secrets of using all the five elements of this universe and their special characteristics to enhance lives since several millennia. Several factors were considered when laying down the principles of this ancient science namely, magnetic field, gravitational field etc. of Earth, the galaxy in the sky, the directions and velocity of the winds, light and heat of the SUN including the effects of its Ultra-Violet and Infra-Red rays, the volume and intensity of rainfall etc. Vaastu is considered the interplay of various forces of nature, involving the five elements of Earth, Water, Air, Fire and Ether and strives to maintain equilibrium as these elements influence, guide and change the life style of not only humans but every living being on earth. Thus they influence our deeds, luck, behavior and other basics of life. Vastu literally means " house" or Dwelling Place and its principles creates a harmony between Men Materials and Nature. Vastu unifies science, art, astronomy and astrology, it can also be called the ancient mystic science of architecture so Vastu helps us to make our lives better and protect us from things going wrong. Utilization of such energies in the right ways and measures gives us peace and prosperity in life. As per shastra Vastu Purush is god of building science, hence let us pray. It is beneficial as it bridges the gap between man, material and nature. Above all, it is practical, easy to follow. Build your house according to the guidelines provided by vaastu and lead a healthy and happy life. Sun indicates light will power, generosity,luck & mobility in body. It rules over bone, eye, heart, spinalcord, blood circulation and soul etc. Hence east direction is auspicious; it belongs to lord Indra. 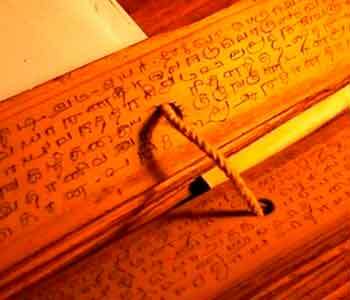 North is considered auspicious since magnetic lines of forced moves from North to South, thus origin of all the life. There are three forces in action to create harmony. Wind, water and fire or, vaayu, jal and Agni. If these forces are kept in their appropriate places, then there will be no disturbance. But if water is put in place of fire and wind in place of water or in any other combination, the forces will start acting accordingly and create disharmony and unpeacefulness. 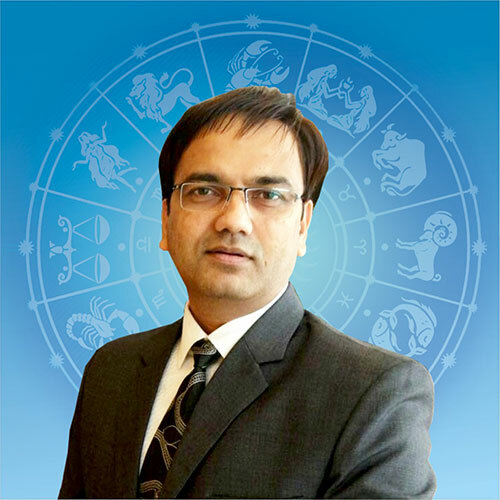 Anil Kumar provides professional guidance and Vastu services on the ancient & scientific knowledge of Indian Vastu Shastra. He assists and help you to reform your surroundings and eliminate the effects of environmental stress while improving your health and happiness. Vastu Shastra is the Indian Vedic science of building.This Science creates a harmony, health, prosperity and fulfillment in all areas of your life. He suggests remedies without Demolition.